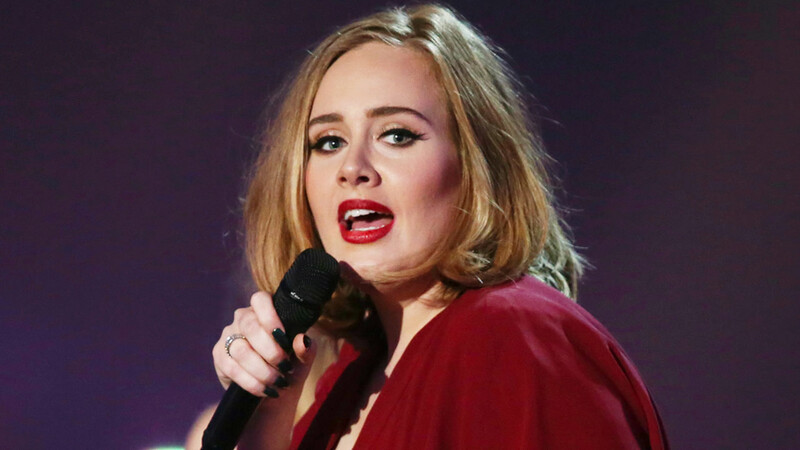 SAN FRANCISCO (KGO) -- Singer Adele is spending a little time in the Bay Area between concerts. The 28-year-old posted a photo on Twitter and wrote, "Saw this in Golden Gate Park this morning." She performed in San Jose on Saturday and Sunday nights and posted a few behind-the-scenes photos on Instagram. The Grammy Award winner will be at Oracle Arena in Oakland on Tuesday. That concert is sold out.